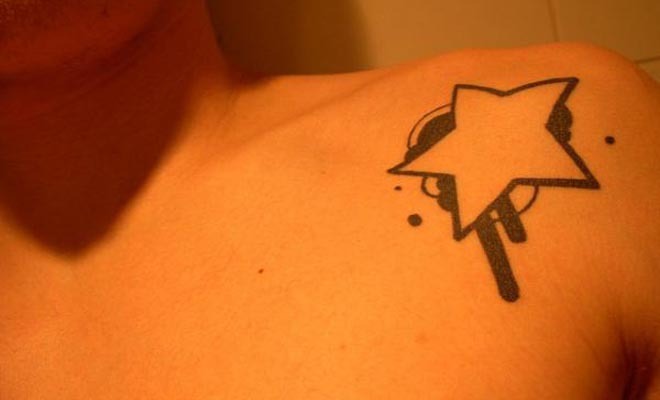 Shoulder tattoos are one of the common tattoos around. Both men and women find the shoulders as the ideal parts of the body for inking tattoos. We’ll be bringing you some of the best 20 shoulder tattoos for men. The cool star with vector is the right design to enjoy your shoulder tattoos for men.